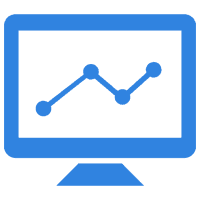 Be impressed by the efficiency of small business management software. 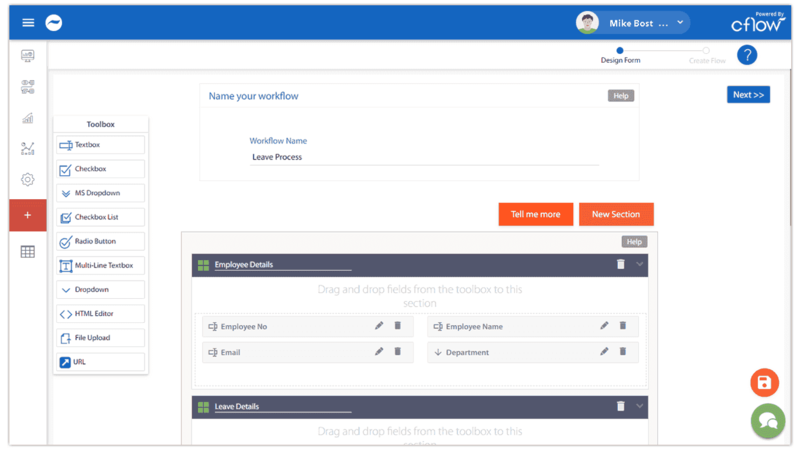 Cflow is designed to make automation simplified like never before, has tons of templates and makes sure your entire workforce saves a lot of time. Be impressed by the efficiency of the small business management software. 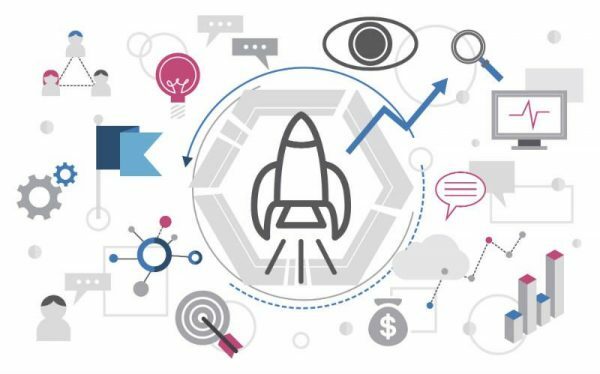 It’s time to adopt the Business Process Management solution in your small business. Automation can do wonders. Focus on What Matters the Most, Your Business – Not The Trivial Daily Tasks. Small business management software is a must-have platform which lets you make most out of your limited resources, automate tasks and ensure your talented people focus on your business’s overall growth. Choose from a range of readymade workflow templates for your departments and start using them right away. 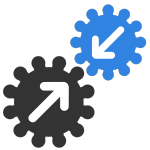 Easily integrate your workflow with 100s of apps through CflowZaps – the place where Cflow and Zapier meets. 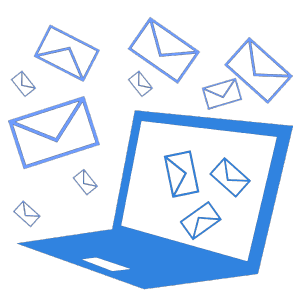 Cflow is your savior as it bundles all your important emails together and sends one email in the evening, saving your precious time. Save time. Get rid of cluttered invoices and spreadsheets. 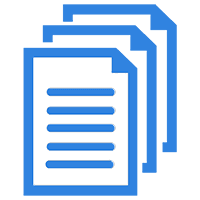 Cflow lets you keep track of all your documents, invoices and purchase orders and is audit-friendly. Keep track of your organization’s performance at a glance with Business Activity Monitor. View financial reports, quotes, OPEX and project details in an all-in-one UI. 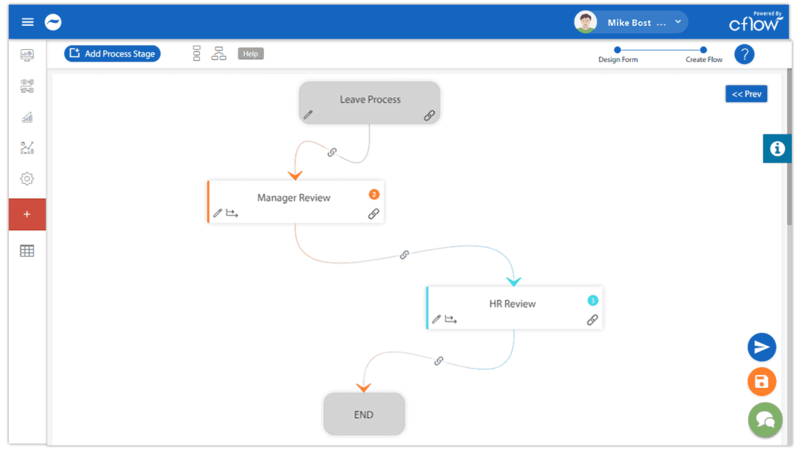 Create Workflows in a Matter of Minutes with Our Smart 2-Step Visual Workflow Builder. 1. Drag and drop the fields you need. Easily drag and drop the fields you need to create your own workflow. It can be as long or as small as you want it to be. 2. Customize your own workflow. The Process Stage button completes your workflow creation. Click on it and you can immediately share it with the team. 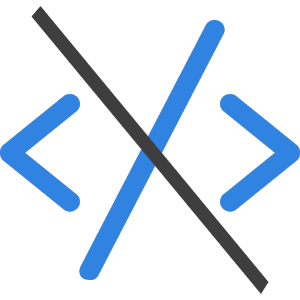 No coding knowledge necessary and it takes less than five minutes to make your own workflow using Cflow. 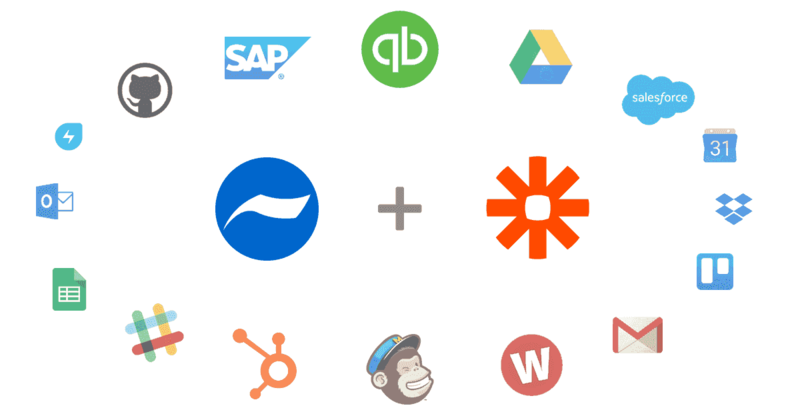 Integrate with 1000+ apps through Zapier and get the perfect solution to manage all your business process. 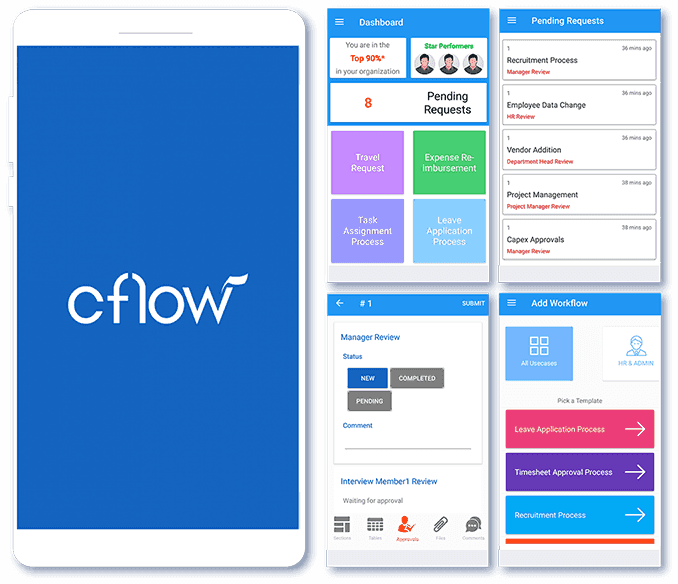 Cflow is now available for your Android or iOS device.